JoBo's Sports Bar opened recently, right next door to Joe's Top Dog in Dearborn's East Village. This new, 65-seat restaurant was created by Top Dog owner Joe Bojovic. An avid sports fan, Bojovic decided he wanted to have a place that would serve good food to fellow fans  and keep them entertained at the same time. There's one large-screen television; five others are strategically situated so patrons have a great view of the action wherever they sit. 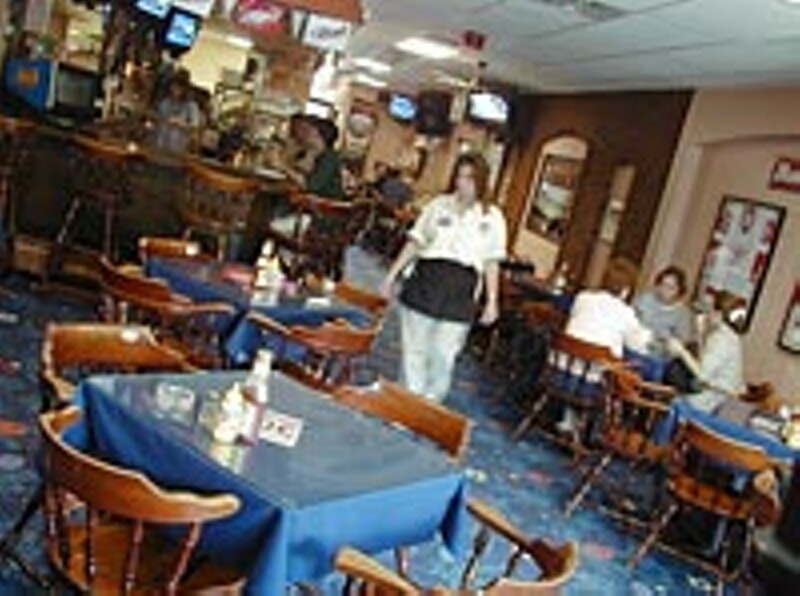 The menu features sports bar favorites such as 3/4 lb. hamburgers and Reuben sandwiches as well as salads and all kinds of drinks. Happy hour from 4-6 p.m. daily; karaoke night is every Saturday from 9 p.m.-1:30 a.m.